$49.99. 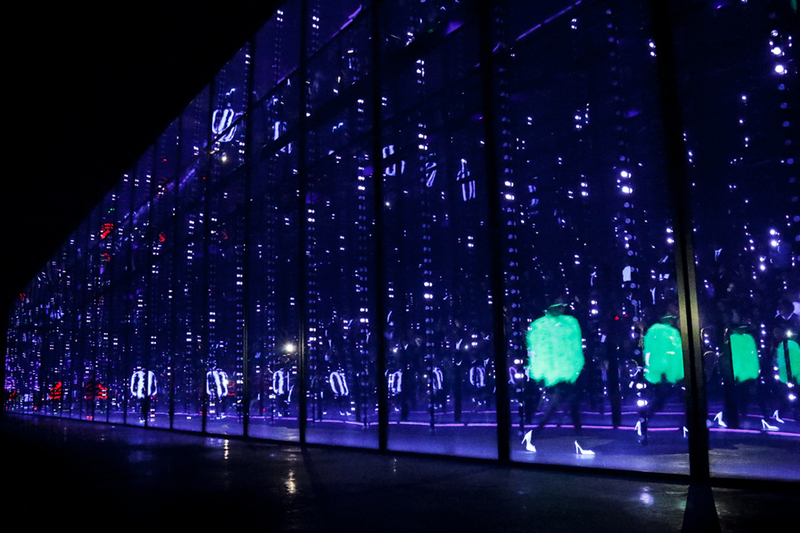 Available in major cities and on Clos19.com. You can’t have a holiday pass by without a cheer, and per usual, Moët & Chandon comes in handy with a pink bottle of rosé champagne. 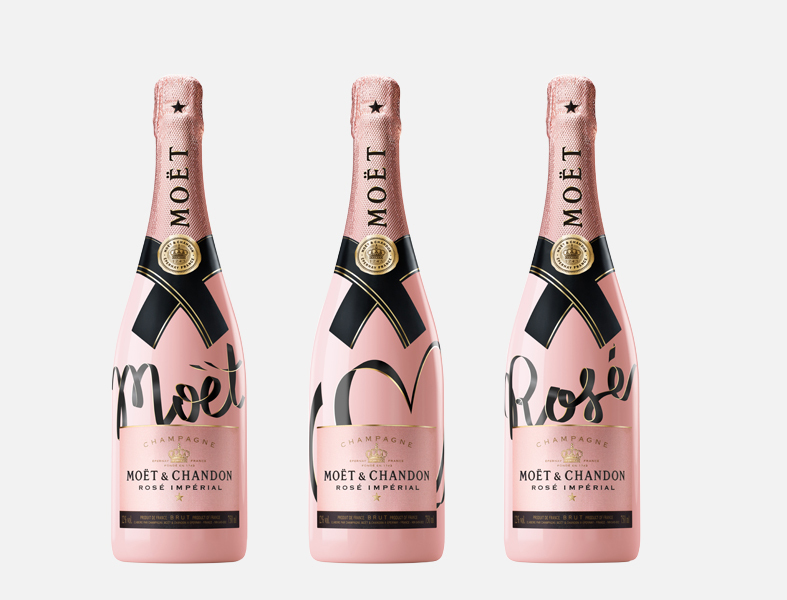 In collaboration with Patrick Ta, the limited edition bottle comes with three options: a heart, Moët, or Rosé stamped across the facade. 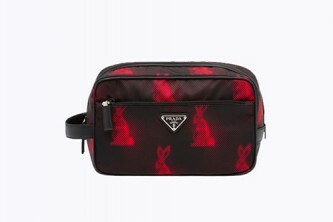 $72.25 (sale price.) Available on Slip.com. You might have heard that sleeping on silk is healthy for your hair and your skin, and naturally, everyone needs one. Slip has been recommended by just about every one and a supermodel or two. 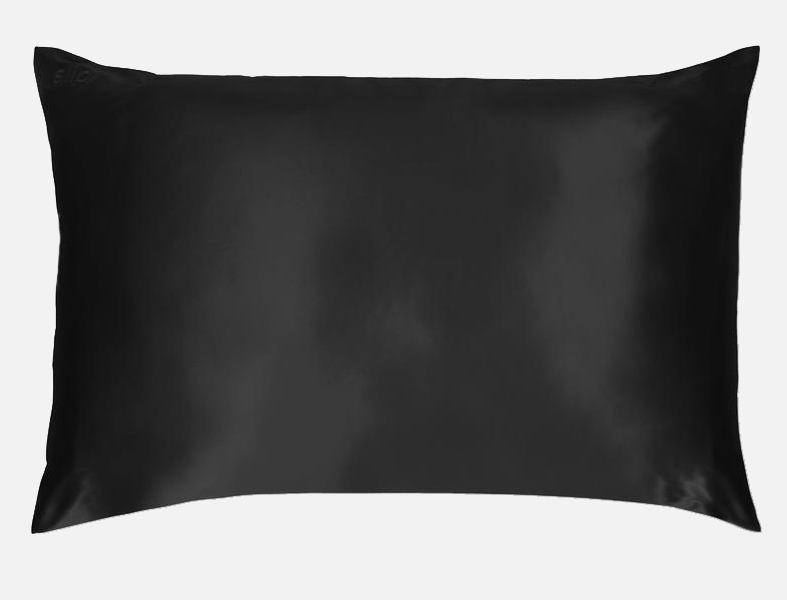 It comes in an array of colorways and will surely be the perfect addition to yours, or anyone, bed. 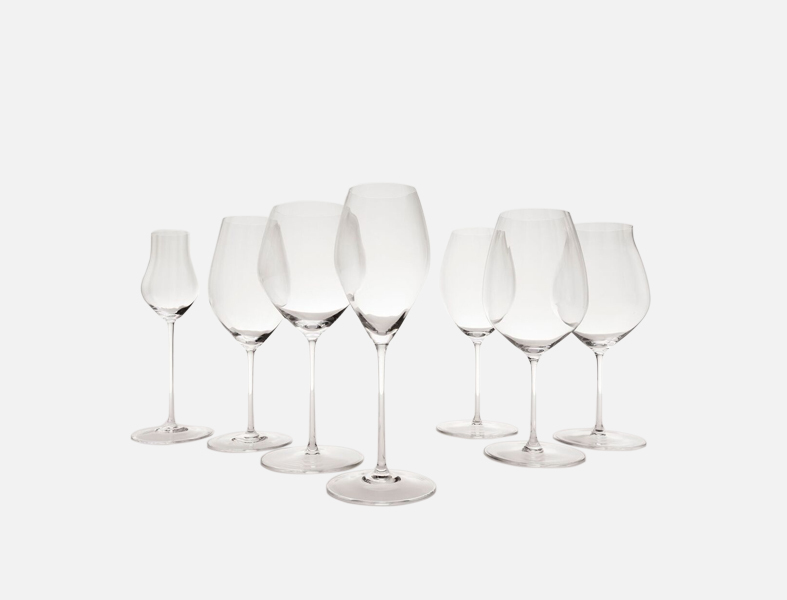 If you know anything about wine, you’re sure to know that Riedel glasses are a must. 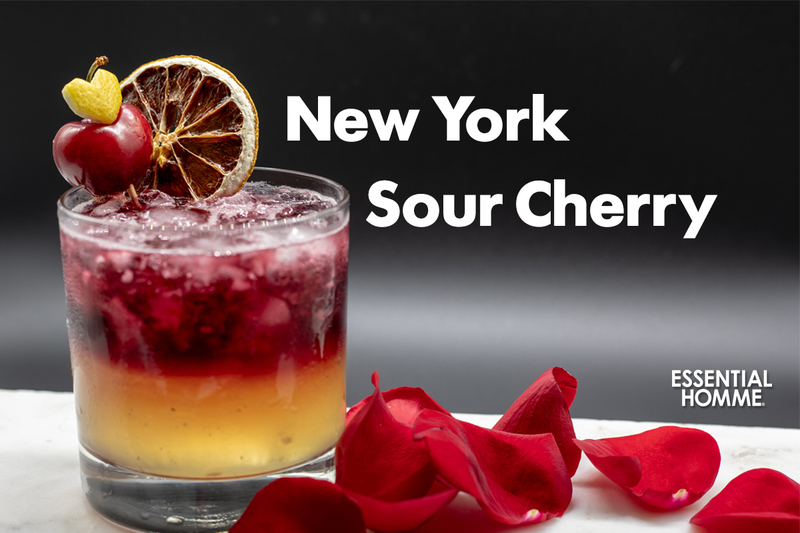 Chic and perfect, they are chosen by some of the world’s best sommeliers. Spoil yourself or someone with a special set. 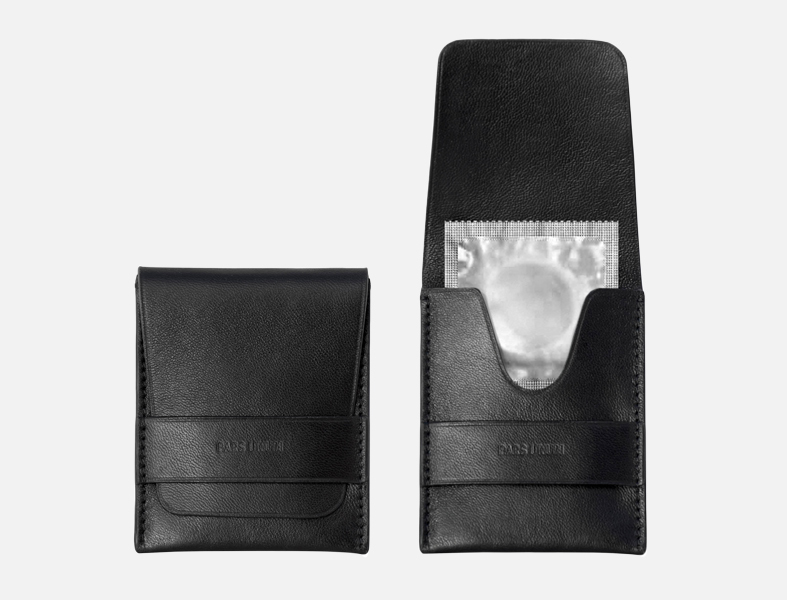 Leather never goes out of style, and this lambskin condom case is the perfect gift to unwrap before you wrap it up again. 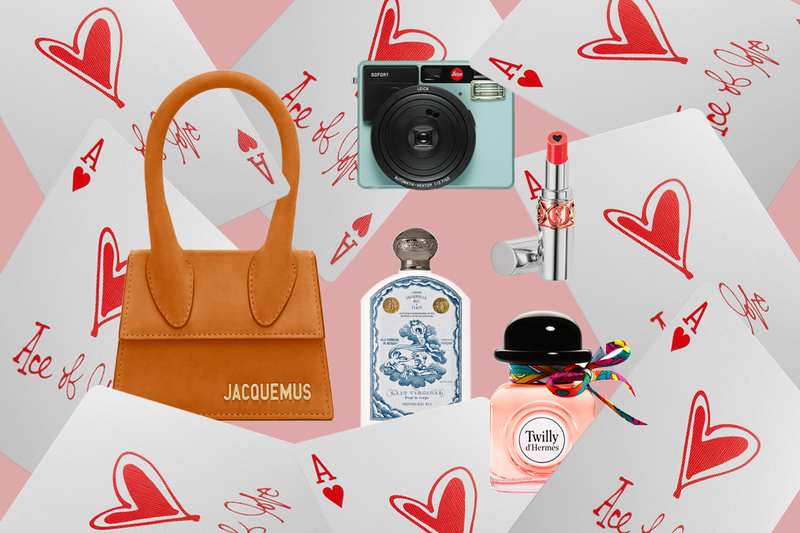 Don’t be afraid to play a love game with cards as cheeky as these. 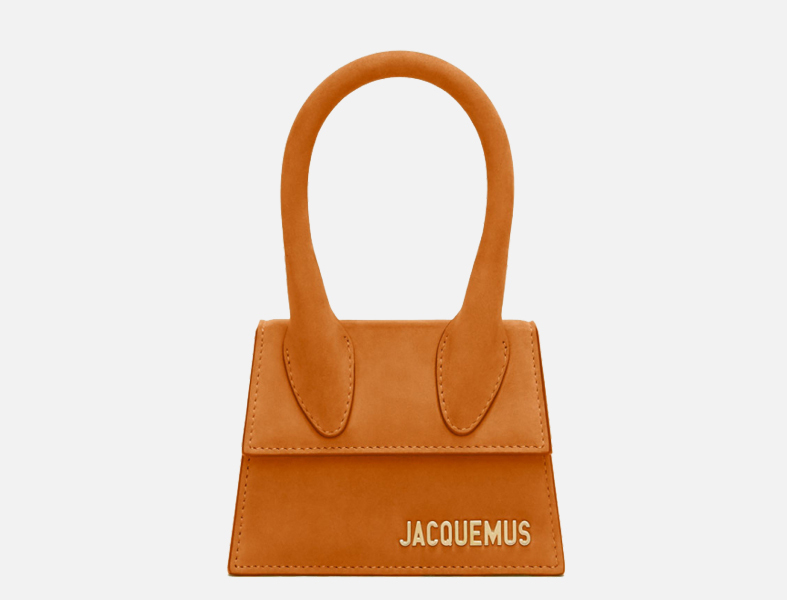 It’s all about teeny-tiny bags these days and it’s all about Jacquemus. This one’s a sure statement piece for the coming seasons. 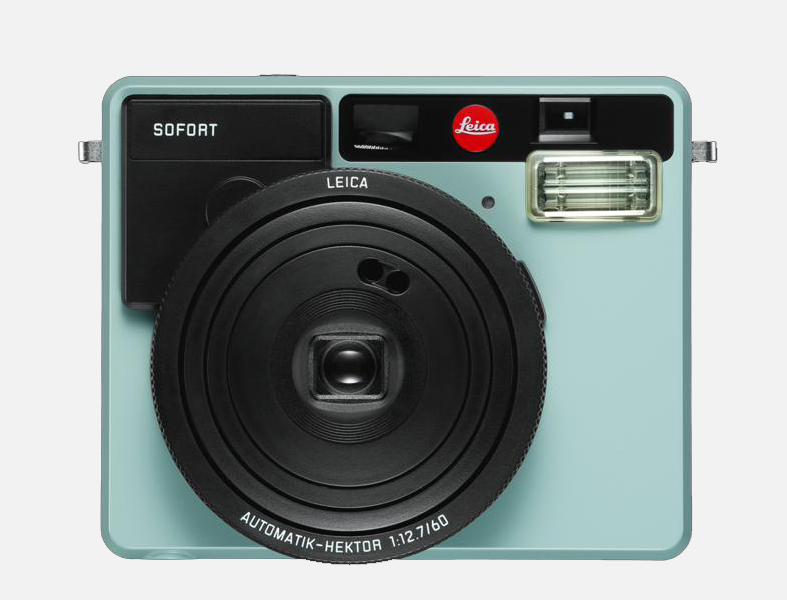 Leica’s first-ever instant camera comes in several colorways offering style and function simultaneously. For those who want to capture a moment immediately without selfies, you’ve found the right camera from a quality brand. 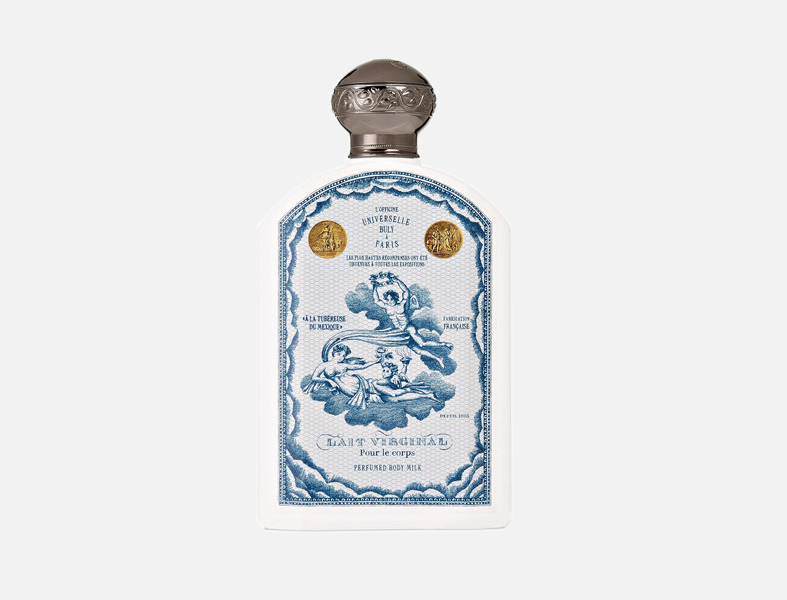 For those in the know, Buly 1803 is a well-established brand on the left bank in Paris offering some of the best body oils, soaps, and milk. It is also a statement maker on any vanity with its heritage design and two centuries of French history. No surprise here, even with a change of in-house perfumer, Hermès always delivers the most tender and elegant scents. 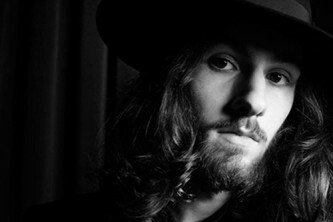 Add a carre scarf and you’ll get some bonus points too. 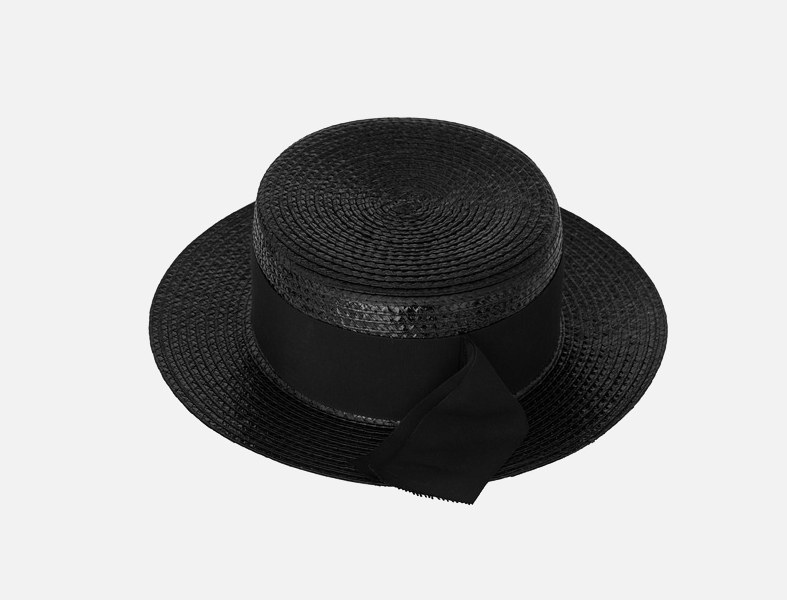 For a chic metropolitan look, whether in NYC or Paris, you must have a black boater hat. 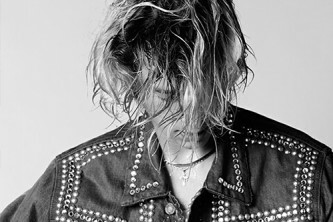 This Saint Laurent piece is effortless, minimal, and absolutely perfect. You can never have too many candles. 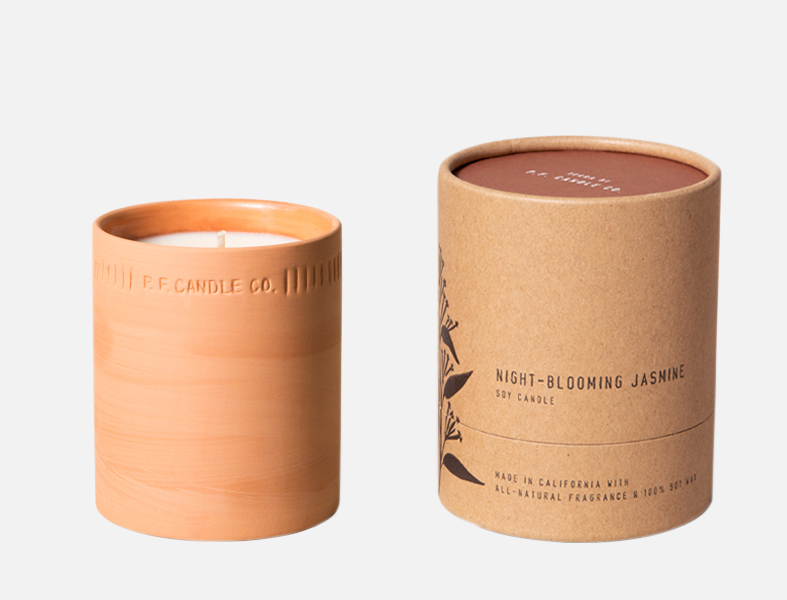 This jasmine one smells like the morning with the most tender notes of jasmine, leaves, marigolds, and clove. You can then use the vessel as a planter. Details are key. 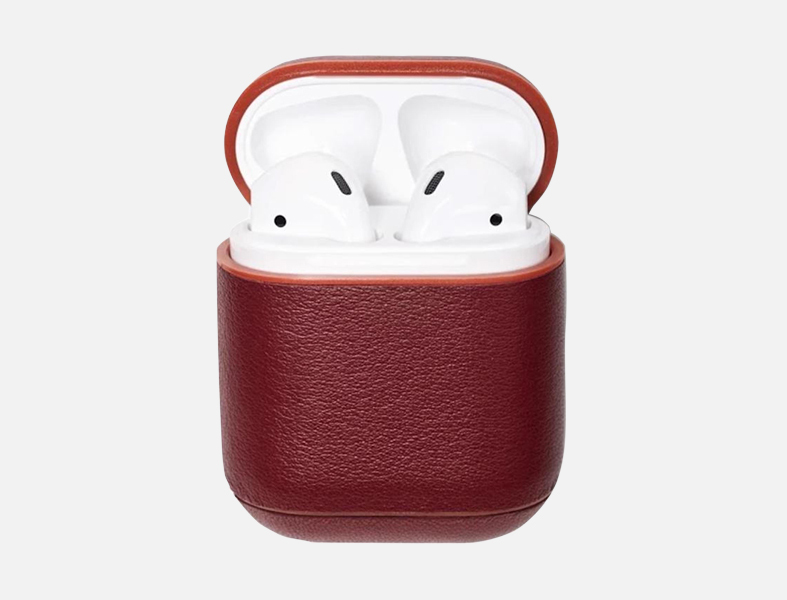 Store your AirPods in this handsome protective case. 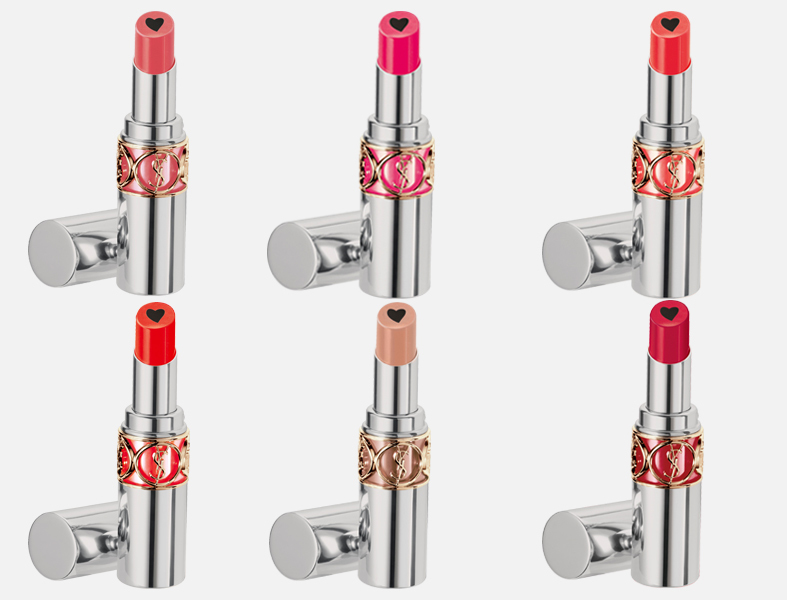 Valentine’s Day cannot go on without a statement lip, and this option from YSL plumps your lips while also giving them a bit of shine.